Your feline best friend was once worshiped as a goddess and has never forgotten this fact. Cats are cherished for their independence and self-sufficiency, yet they’re still ready to cuddle when you need it most when they feel like it. If you need a cuddle but your cat is out hunting or taking a nap in some unknown crevice why not enjoy someone else’s cat vicariously? Cats have exploded in popularity in the past decade and taken over the internet with memes, YouTube channels, and blogs dedicated to them. These blogs can be very informative, but with the sheer number of them available it can be difficult to find the best ones. The Conscious Cat is a gorgeously designed website that has great flow and excellent information. This blog was developed, founded, and is currently run by cat expert Ingrid King. Ingrid is a former veterinary hospital manager who has a passion for cats and passion for writing. She has several award-winning books published, and this blog allows her legion of readers to connect with her (she has over 200,000 Facebook followers!). You can get consultations, find out about the benefits of Reiki for your cat, look at cat product guides and recommendations, and much more. The Way of Cats is a blog that has dozens of very readable blog posts as well as podcasts for those who prefer to listen and numerous videos. It talks about everything from decoding your cat’s body language to ‘Catspeak explained’ and everything in between. It also gives helpful tips on how to keep your cat happy, healthy, and how to find a balance between giving them everything they want and meeting their actual needs. Although it does look slightly disorganized, it comes with excellent writing and loads of useful information. The Purrington Post is one of the most popular cat blogs out there. It is very user-friendly, and it features several simple categories all related to your cat. You can choose from cat behavior, cat facts, cat breeds, cat lifestyle, inspiring stories, or humorous posts. This site also has various contests and a shop where you can buy Purrington Post Merchandise. The team that runs this blog are internet-savvy cat lovers who are dedicated to bringing other cat lovers current information and breed-specific posts. If you want more cat humor, the Life of Riley is a must-read. Many parts of this site are written from a cat’s point of view, and there are dozens of posts to look through. You’ll also find hundreds of pictures, videos, and drawings that showcase different aspects of the various cats featured on this blog. Each week features a new cat or ‘tail of the week,’ and you get a mini-biography about them with their various likes and dislikes. This blog comes across as slightly disorganized, but it does give you several options to view posts that make it easier to navigate. Start with ‘Cats Are Lousy Models‘- it’s laugh out loud funny! 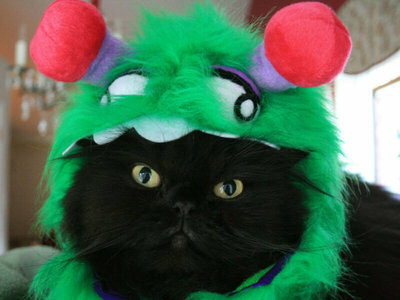 CatLadyLand is a more humorous cat blog that features several categories for users to explore. Have you ever wondered what it’s like to get a text from your cat? If you have, this blog has the answer to several hilarious cat texts. There are also cat facts with photographs, and a shop so you can purchase your own merchandise. The blog is run by Angie Bailey who is an award-winning author and blogger that hails from Minnesota. 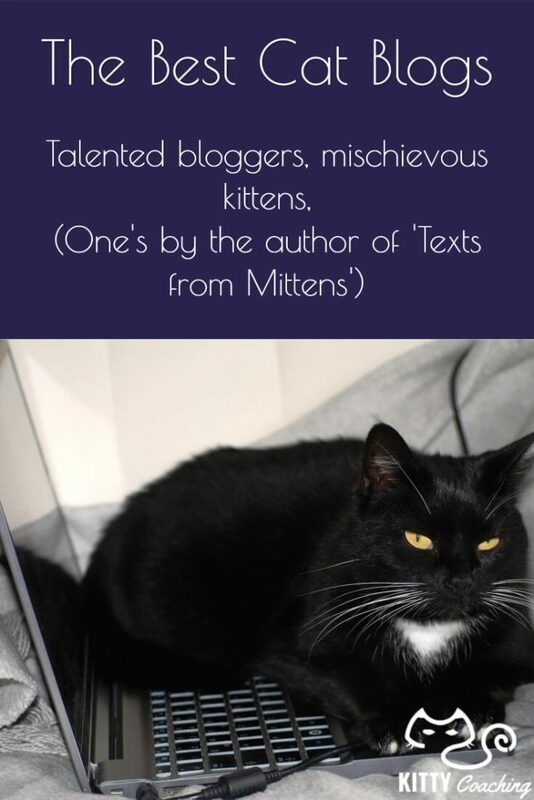 She’s written for Catster, and she is the author of the book, Texts from Mittens. This one was inspired by the cats currently living in the PAWS rescue center. PAWS is a nonprofit, no-kill shelter out of Norwalk, CT. Maggie Swanson runs this site, and she credits PAWS as her inspiration. 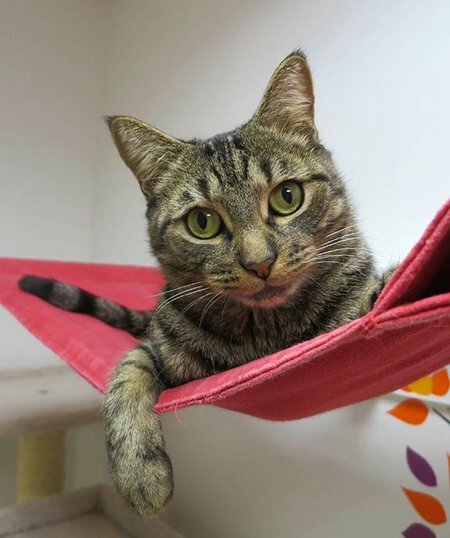 Additionally, this blog features gorgeous photographs of the cats currently available for adoption along with mini-biographies that Maggie wrote for them. It also features a link to Amazon where the staff is selling T-shirts to help support Shelter Cats, and they come in a variety of styles, sizes, and colors. Tamar started this blog as a way to cope with being single in the city and looking for love despite owning cats. This quickly evolved into a very well written blog with several interesting categories. Tamar gives advice on relationships, insights into cat behavior, biographies for her cats, and showcases other cat parents. Additionally, you’ll find discussions of cats in films, product reviews, and interviews. This blog also has a shop where you can support the site by purchasing I Have Cat merchandise. Note: the video is a spoof and the cats all forgave her afterwards! In addition to featuring their cat’s lives, the blog is written from their cat’s perspectives, and it also has places to allow other cat bloggers to showcase their inventions. They do contests, have giveaways, and do several in-depth product reviews by cat lovers, for cat lovers. 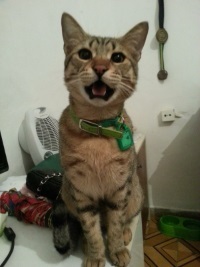 If you’ve ever wanted to read a blog by a French cat, this is the blog for you! There are several fun blog posts that follow Lou Lou as she goes about her day. It also features other short stories about the author’s friends and their furry companions. There is a large section with links to dozens of other cat blogs as well. If you like to cook, this blog has several easy-to-follow recipes as well as step-by-step guides. 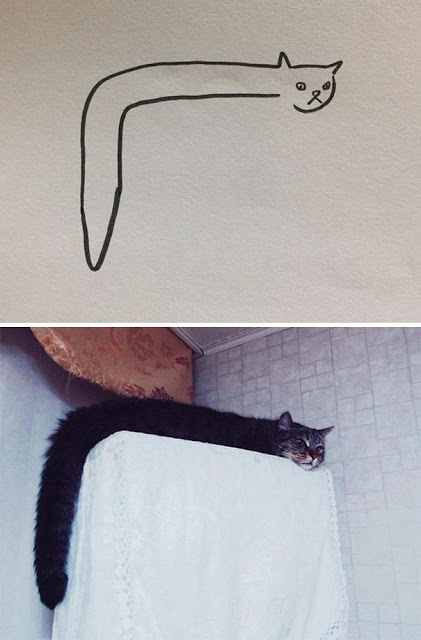 Finally, you’ll be able to enjoy cat drawings and several photographs as well. For anyone who likes to read inspirational and feel-good stories involving cats, this blog is a must-see. It features hundreds of unique stories, poems, and quotes all centered around cats. This site is very easy to navigate, and it has several gorgeous pictures of cats to enjoy. It allows you to search by category or tag, and you can quickly narrow down your search to find the perfect story or quote. Several of the posts give important tips to keeping your cat healthy throughout the holidays. This one may take a while to load as it comes with many large pictures. The final blog on our list is written from the perspective of a Persian cat named Valentine, and it features dozens of different posts. You’ll find posts about the various adventures, love, life, and entertainment. There are also several pictures and contests for the site’s visitors to enter. It also features several in-depth product reviews of cat toys, beds, carriers, and food. All About Cats is cat-friendly community for cat lovers from around the globe. 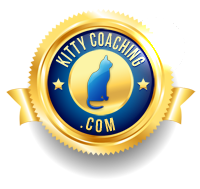 Striving to make the world a better place for both cats and their humans, this blog brings valuable and very useful information regarding health, behavior and nutrition for different breeds of cats, great product reviews and professional caretaker advice. They talk about what’s hot and what’s not, and extensive product research is sure to make your shopping for your kitty much easier than it was before. All of these cat blogs are packed with information, facts, pictures, stories, and product reviews to enjoy. If you’re a cat lover, they’re all must-see blogs, but you may find yourself losing a few hours looking through them all. They all bring a unique twist to the world of cat blogs, and they’re a fun and informative way to spend a few hours.